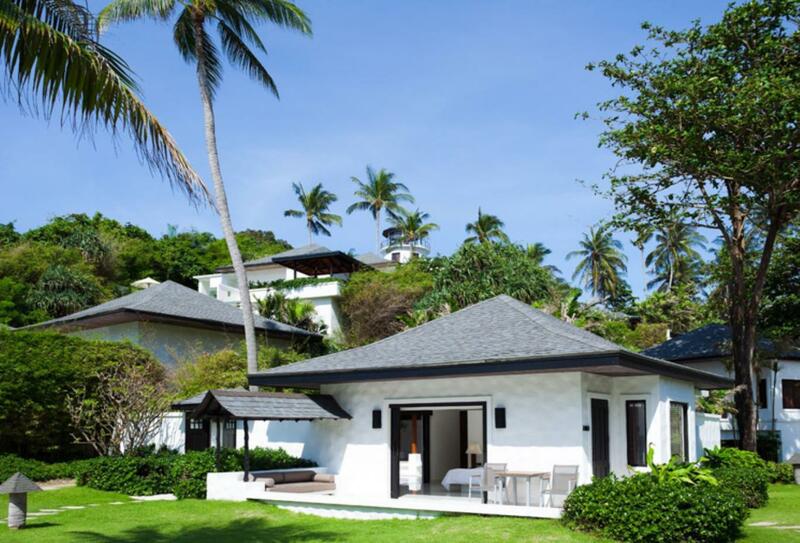 Featuring just 85 villas this exclusive and eco-friendly resort is known for its pristine beach, excellent spa and delightful accommodation. 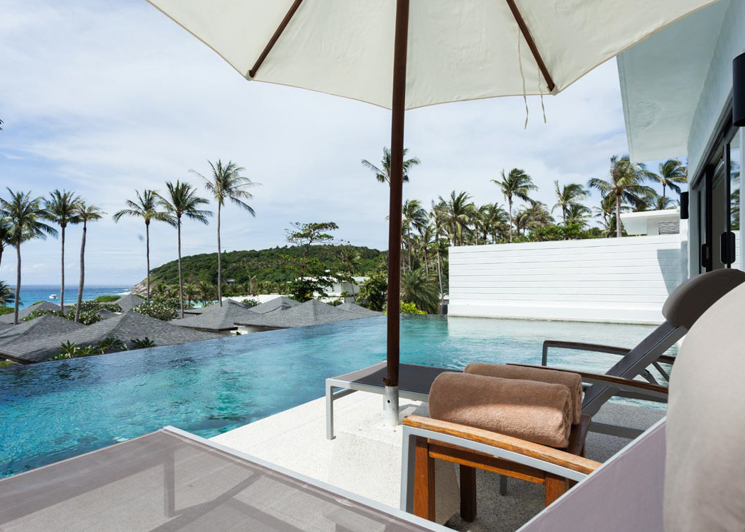 The island is famous for its natural beauty and stunning waters and exploring both the sea and land is all part of a visit to The Racha. 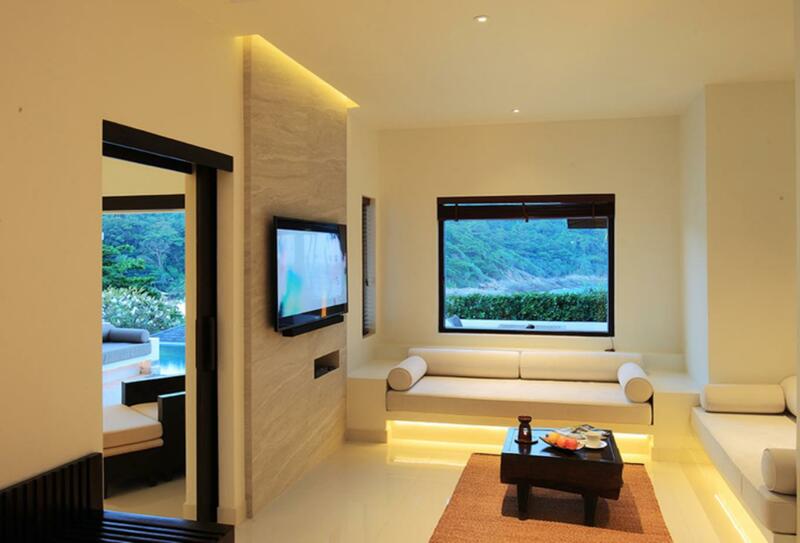 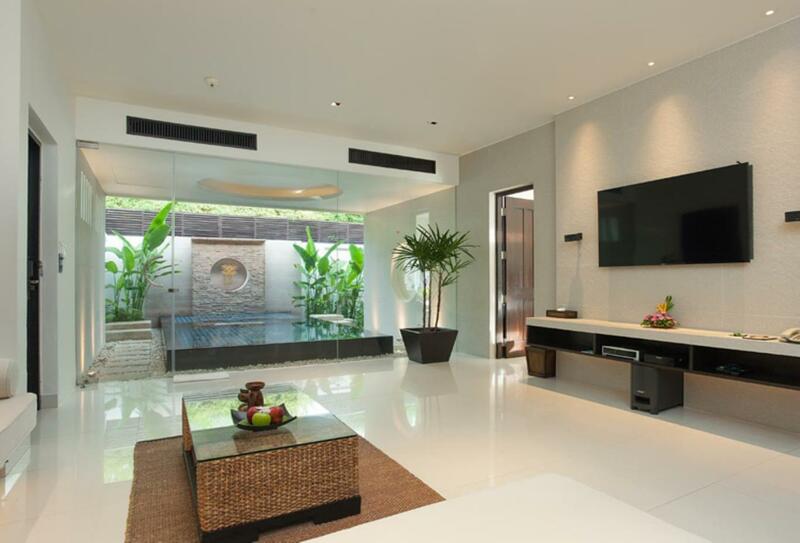 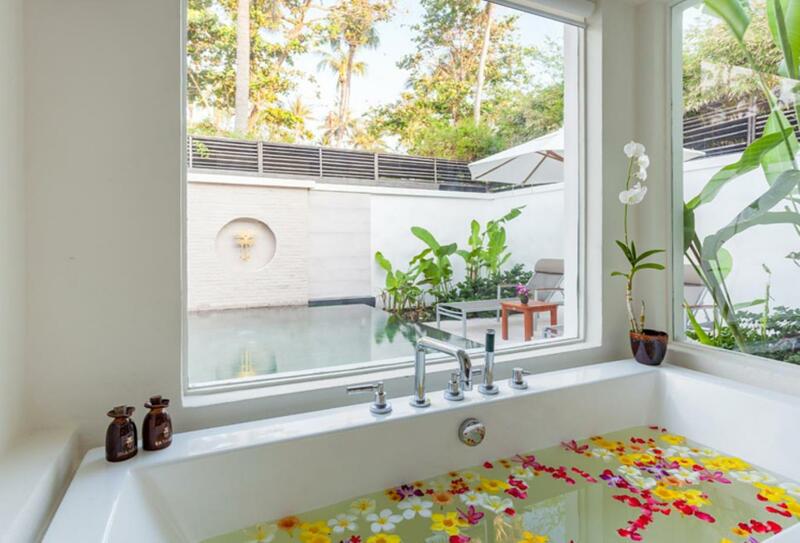 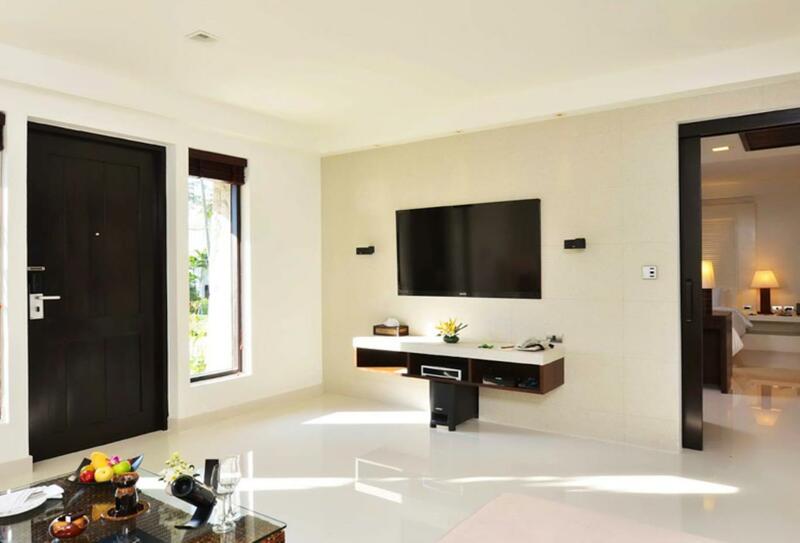 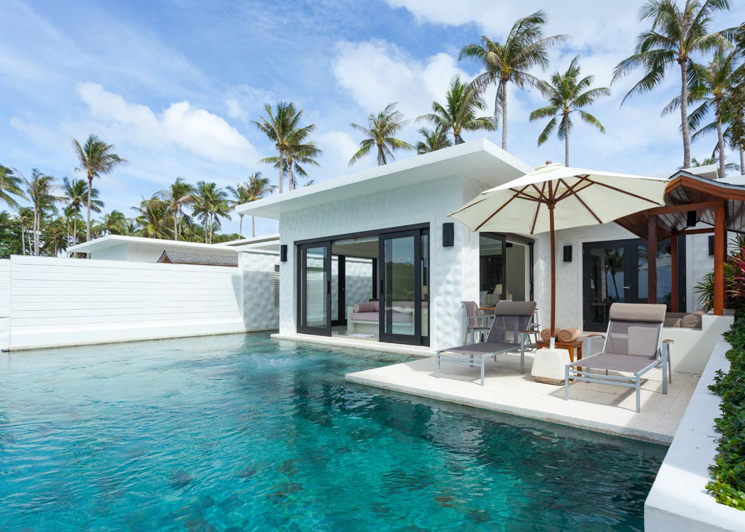 Accommodation is in superbly equipped suites and villas which feature the latest in entertainment and convenience technology; many offer private pools and all feature glorious outdoor rain showers. 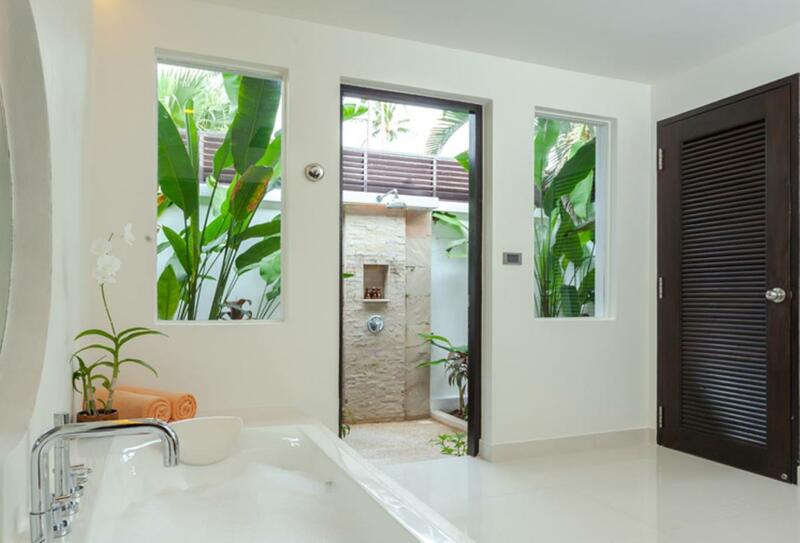 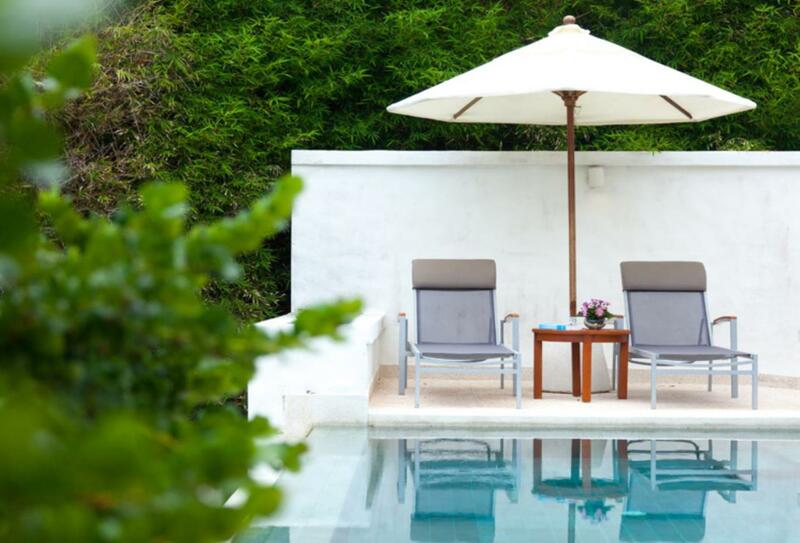 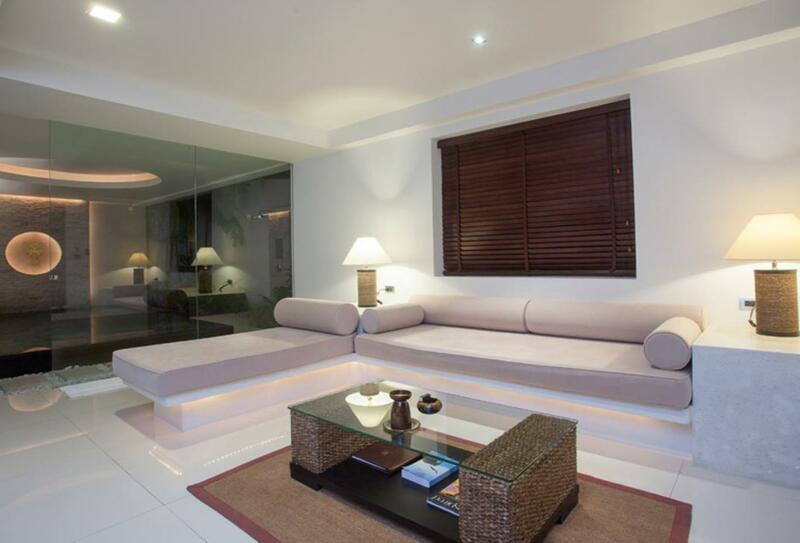 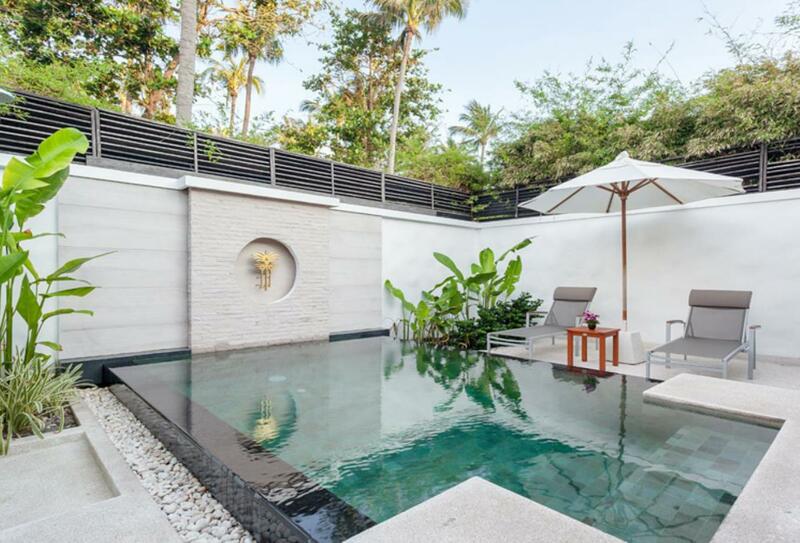 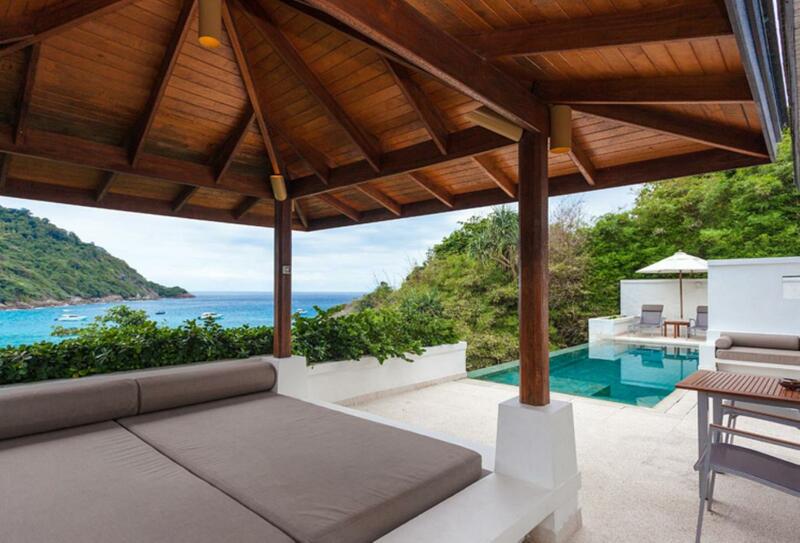 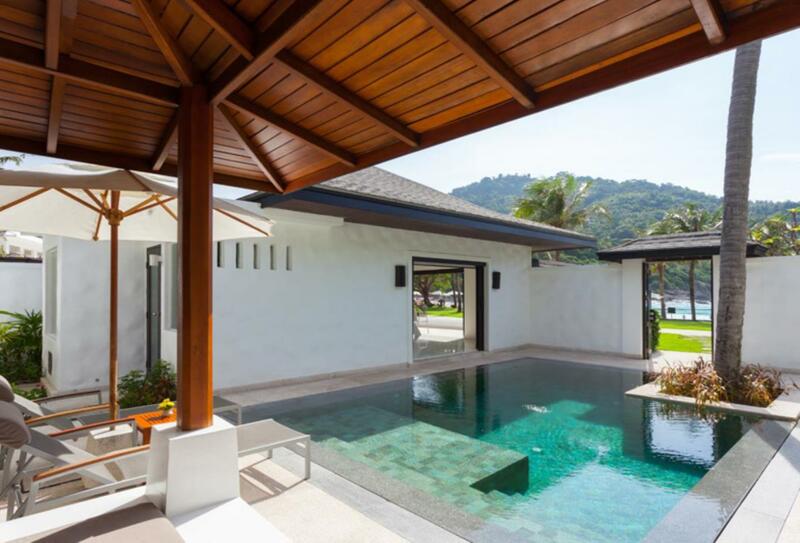 This villa features a private terrace with daybed, a king-size bed and bathroom with outdoor shower. 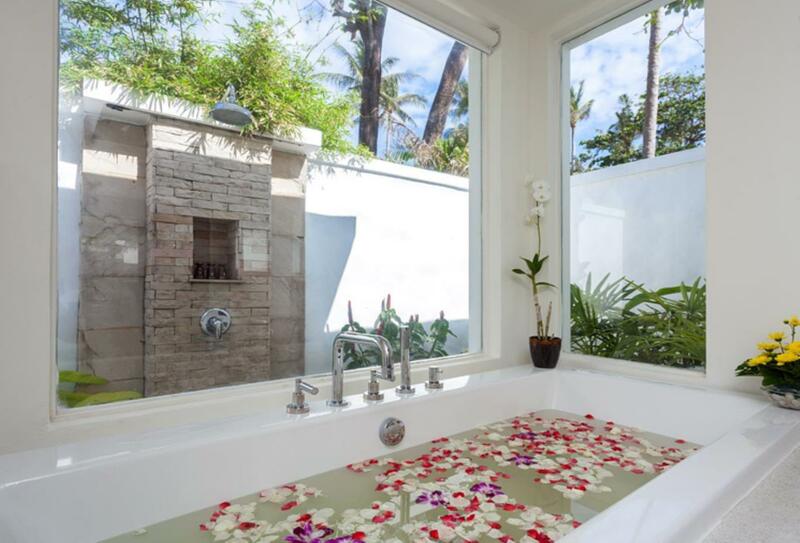 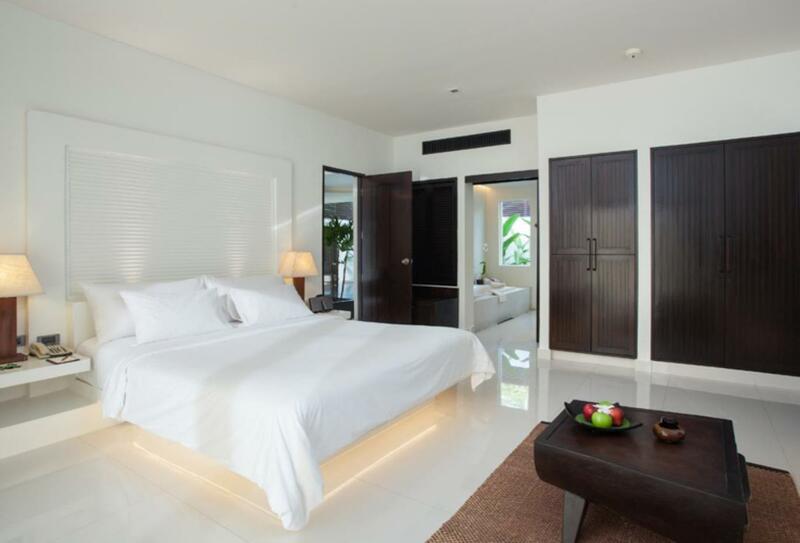 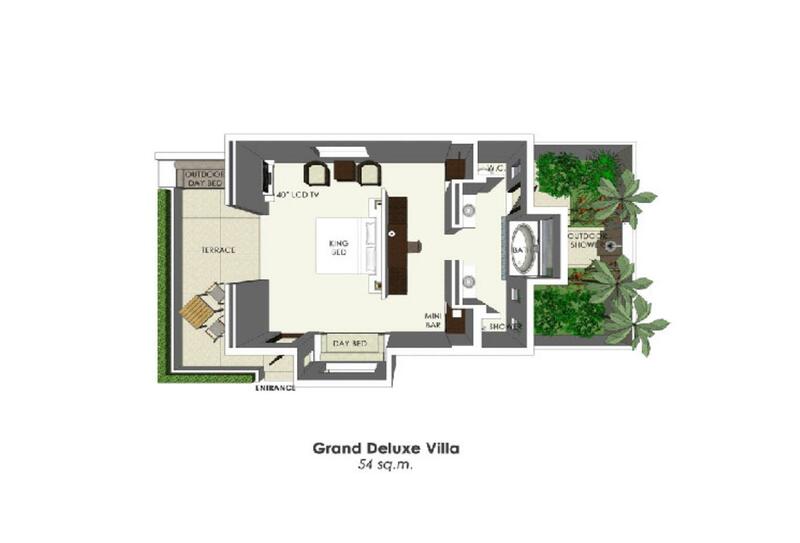 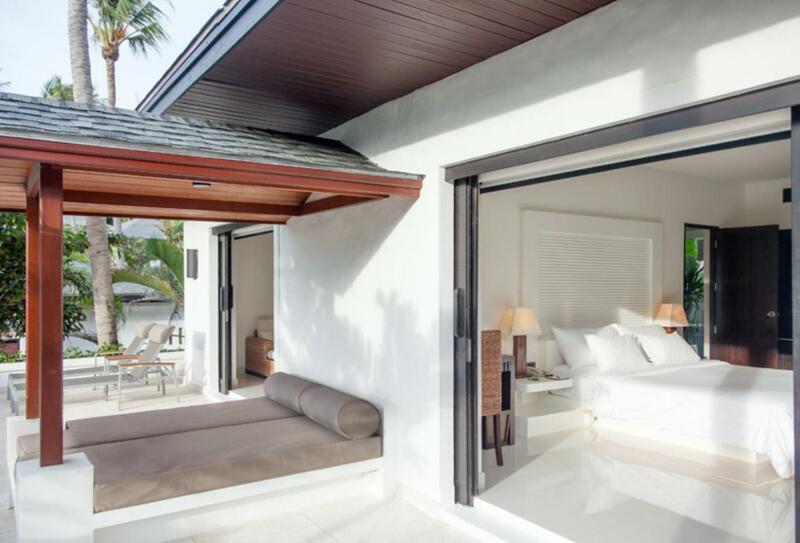 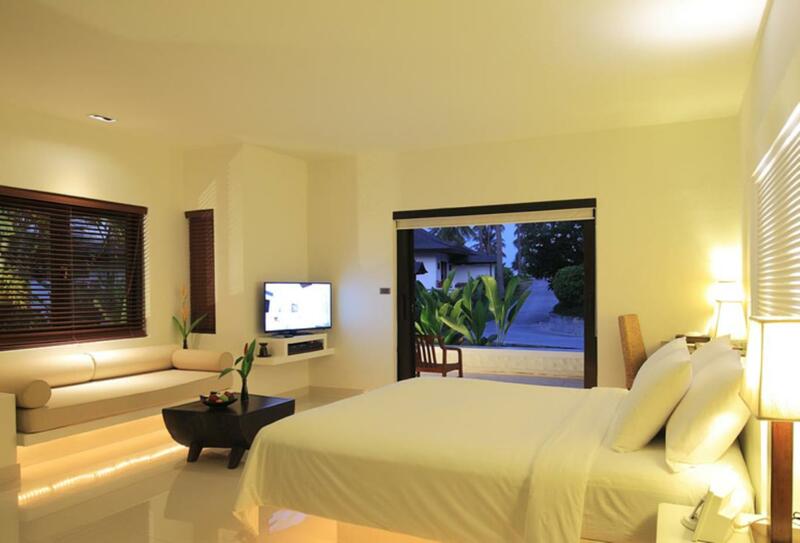 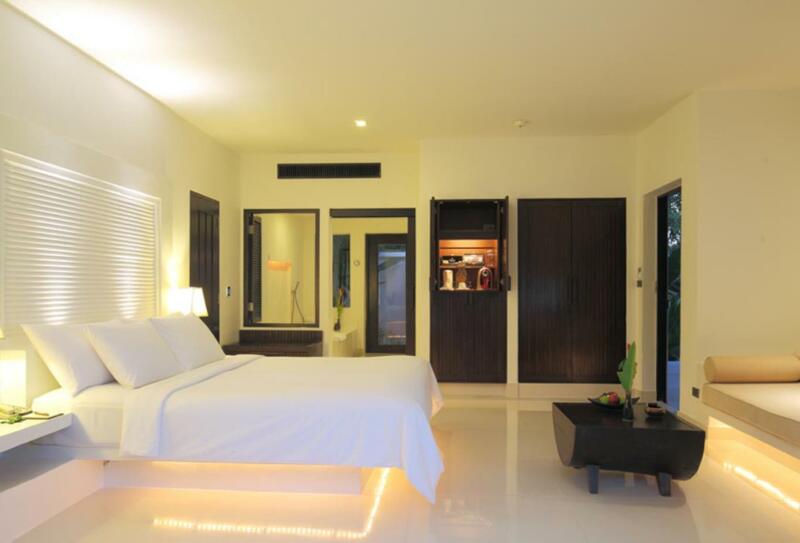 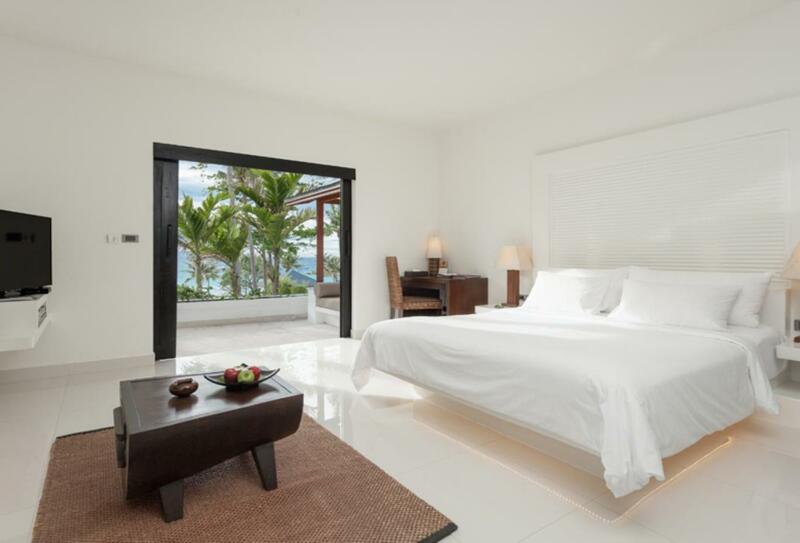 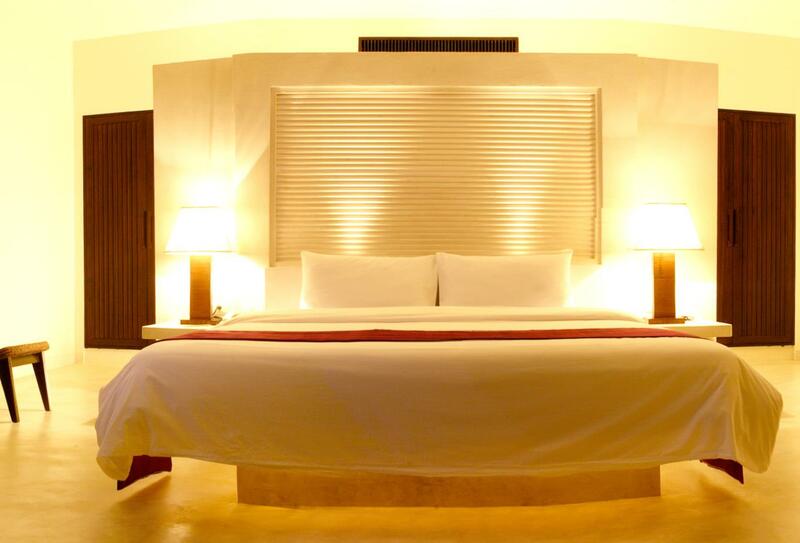 The Grand Deluxe Villa features a king-size bed, outdoor shower and private terrace. 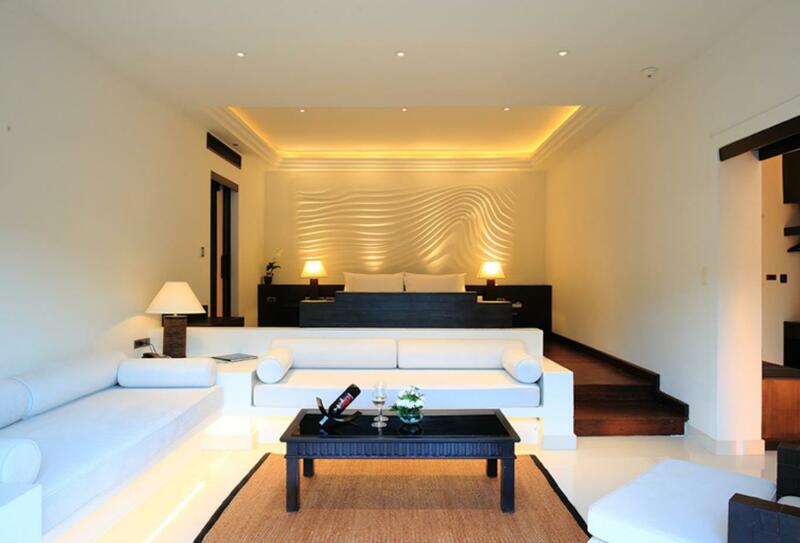 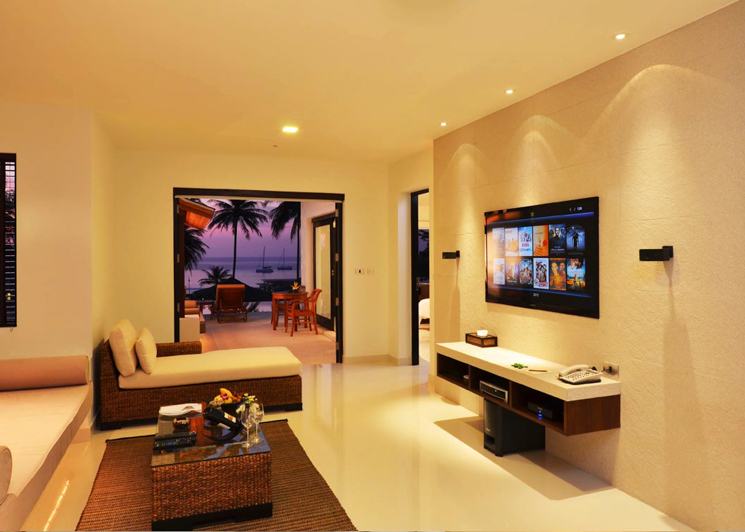 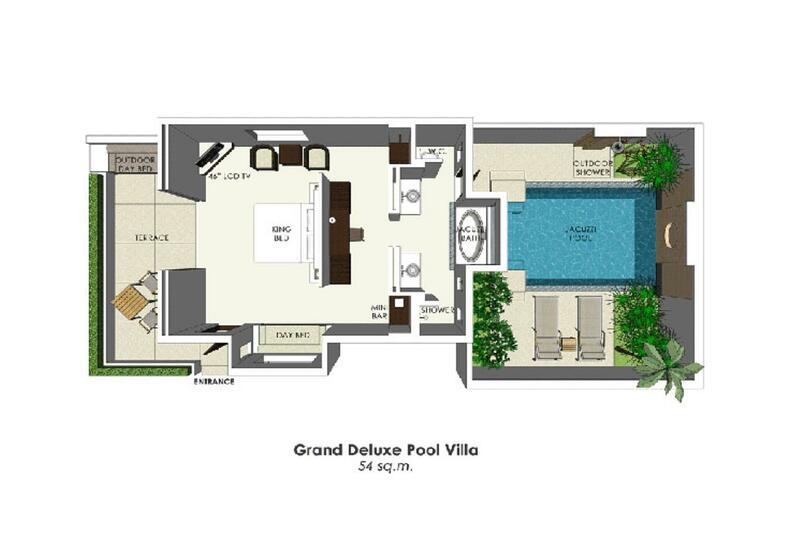 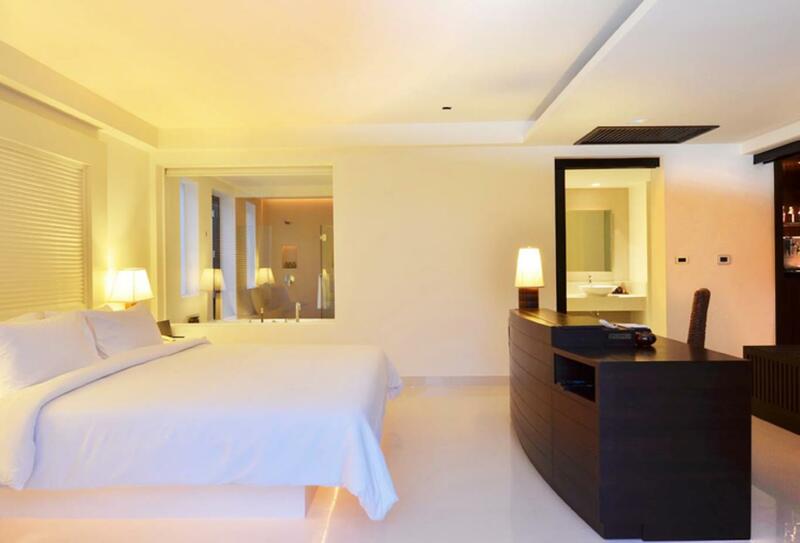 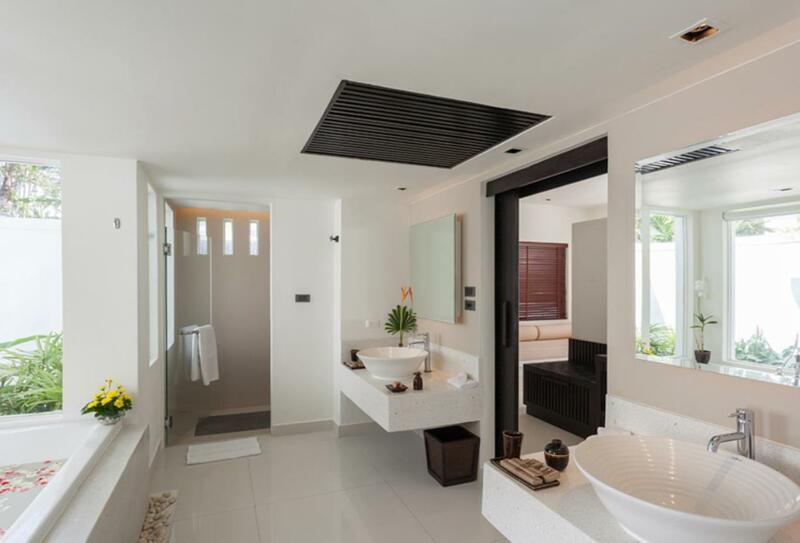 The Grand Deluxe Pool Villa features a king-size bed, a private outdoor Jacuzzi tub and a private terrace. 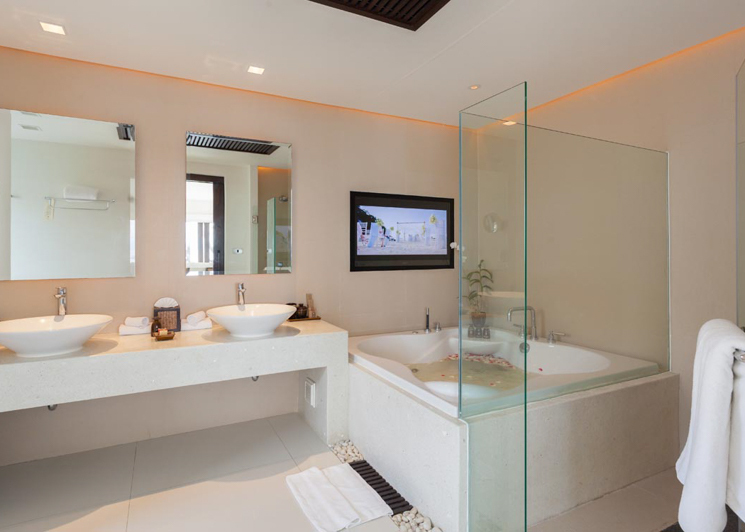 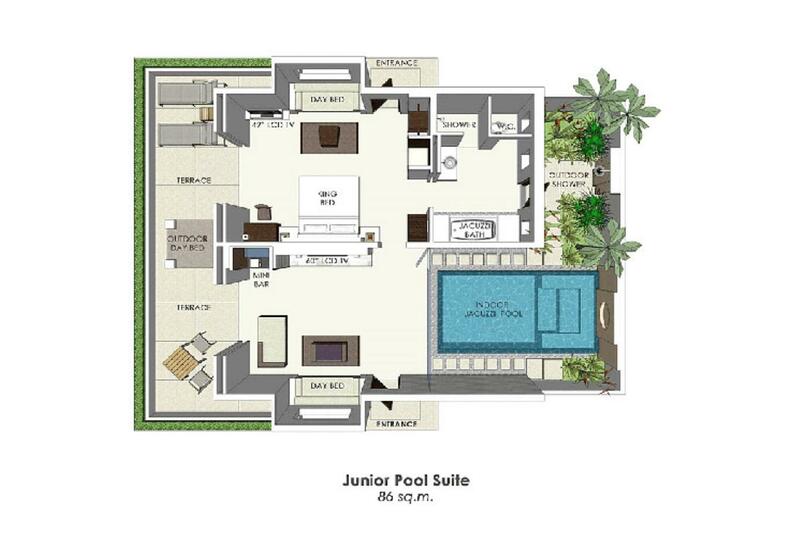 The Junior Suite features a bathroom with a Jacuzzi tub, an outdoor furnished terrace and a 14sqm indoor Jacuzzi pool. 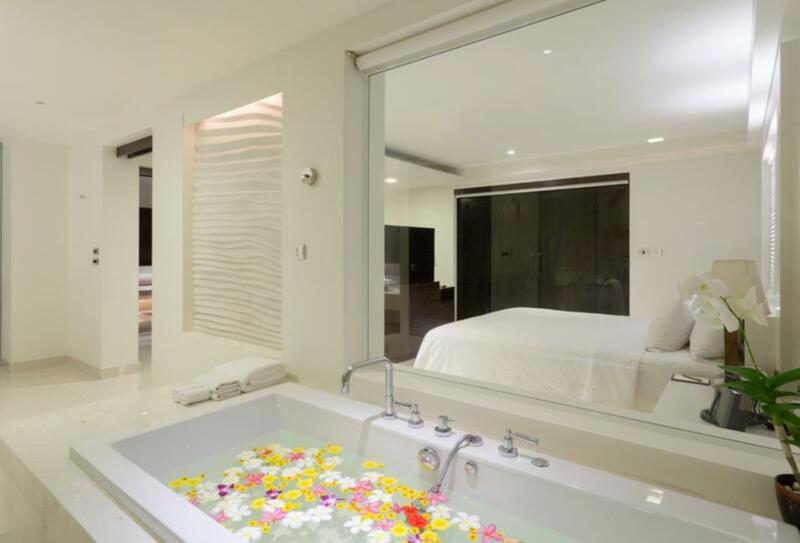 The spa pool suite features a bedroom, bathroom with Jacuzzi and a private terrace with indoor Jacuzzi pool. 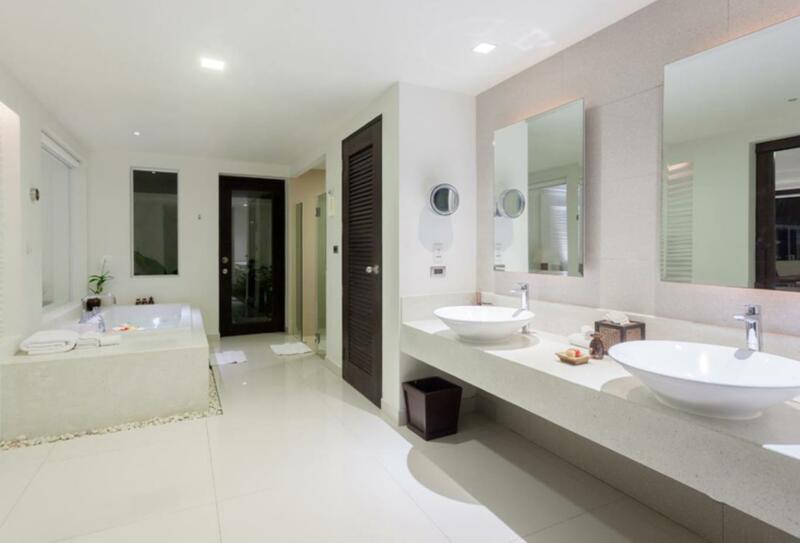 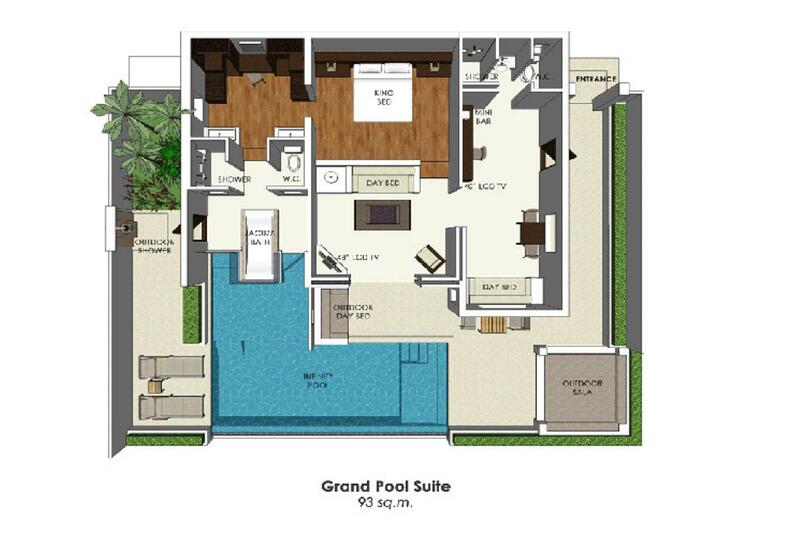 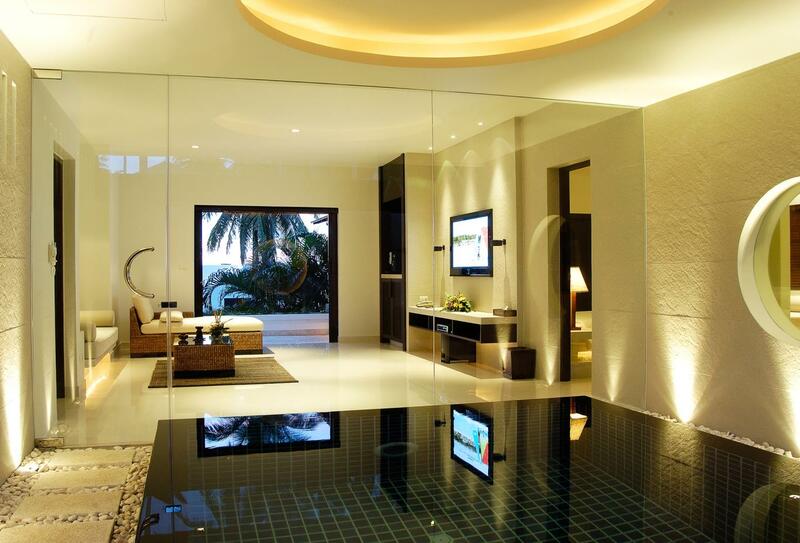 The Grand Pool Suite features a bathroom with a deep Jacuzzi tub. 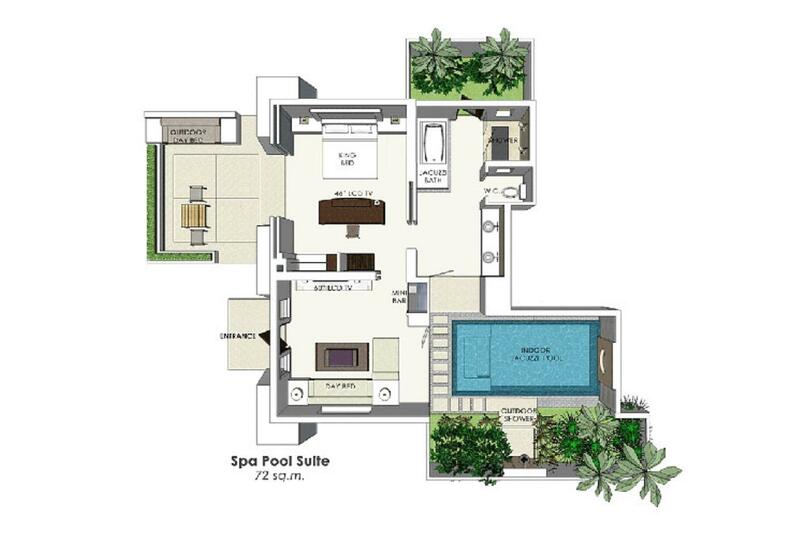 35sqm infinity pool with outdoor sala. 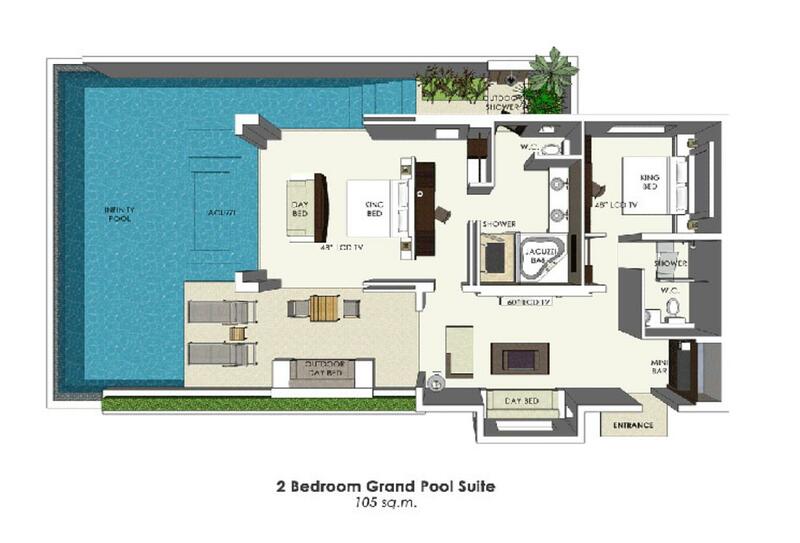 The 2-bedroom grand pool suite features two bedrooms with ensuites, a living room and an infinity pool with direct swim-up access to the master suite. 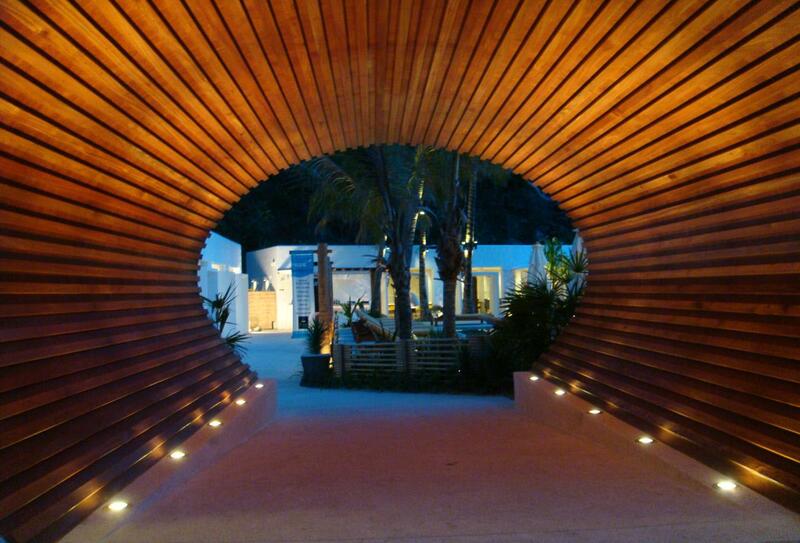 Serving international cuisine for lunch and dinner and champagne international breakfast buffet. 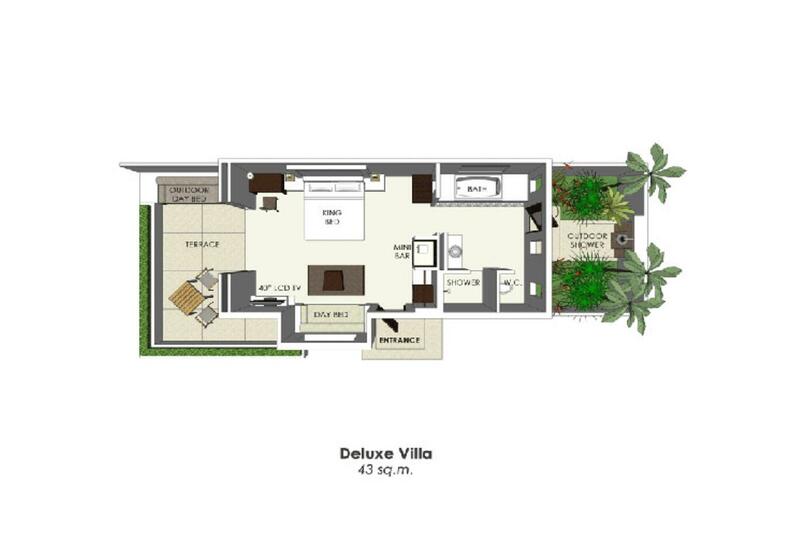 Serving Mediterranean cuisine in an open kitchen with wood fire pizza oven. 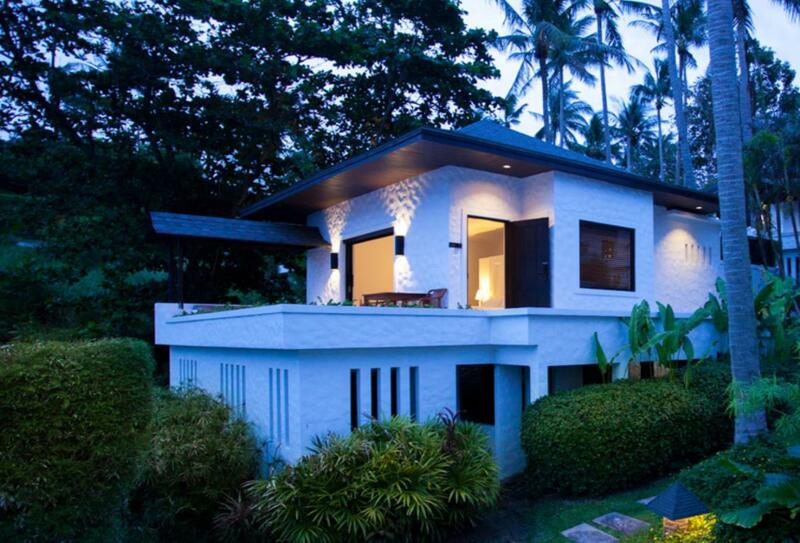 Open for dinner each evening. 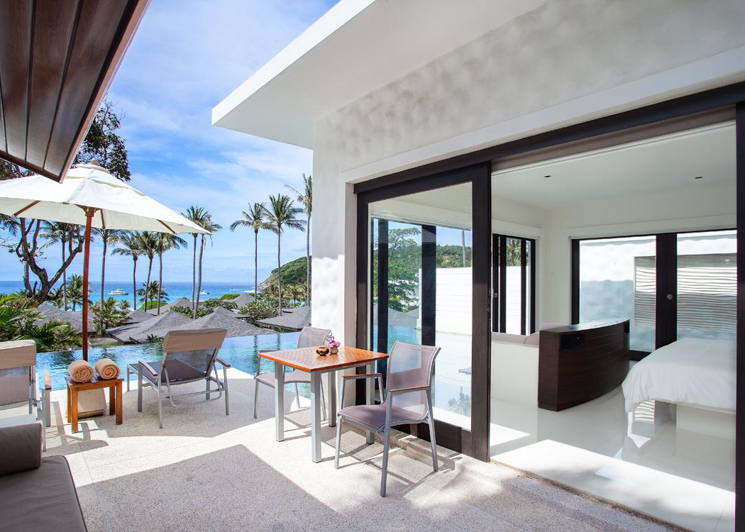 The perfect place for a cocktail while listening to your favourite songs performed by the resident band; open 18.00 to 01.00. 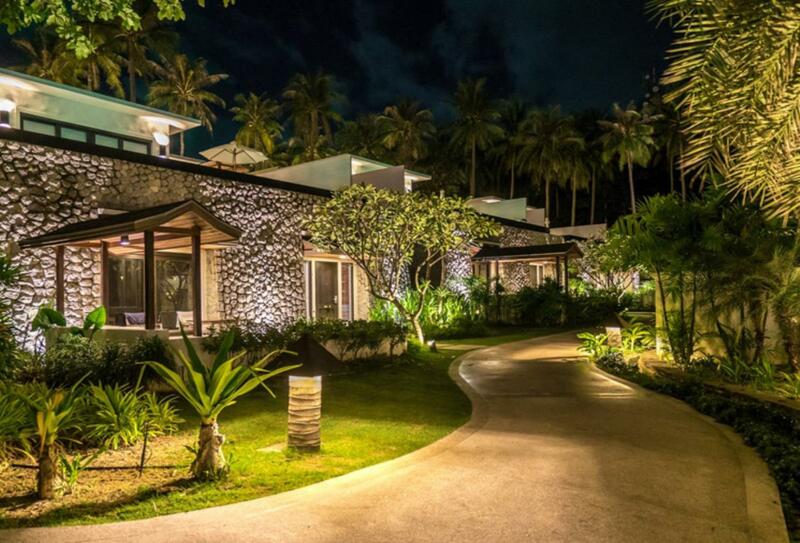 Serving tropical drinks and snacks as well as having an ice cream station. 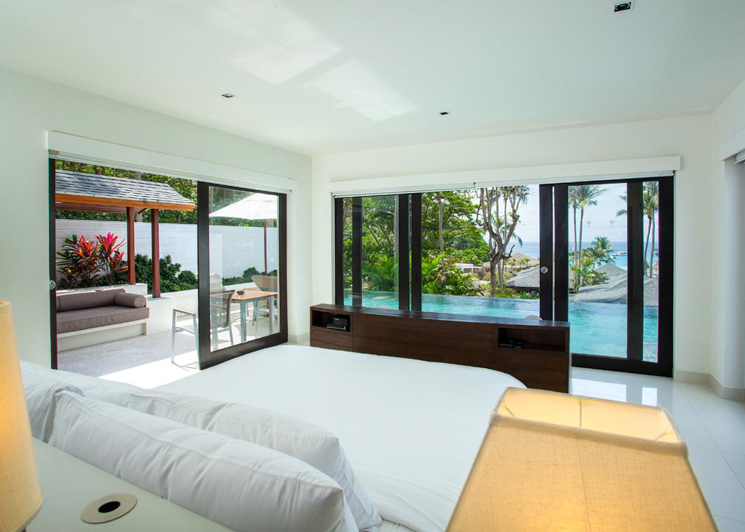 Open during the day. 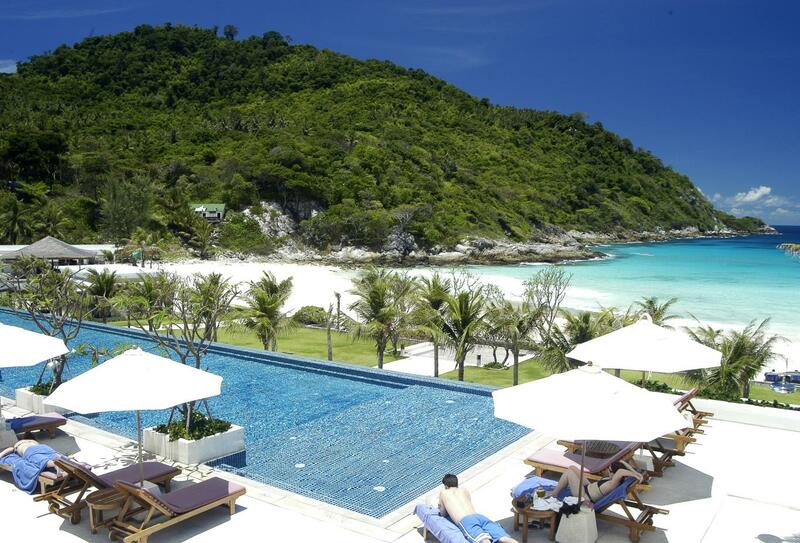 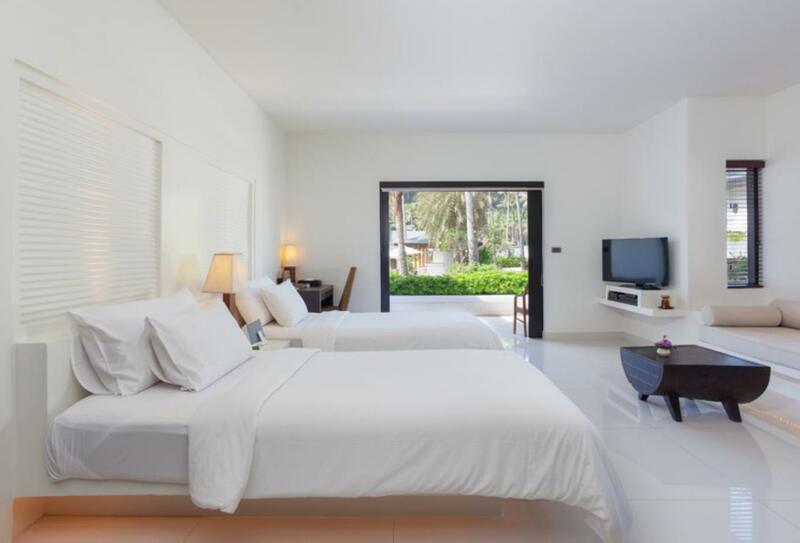 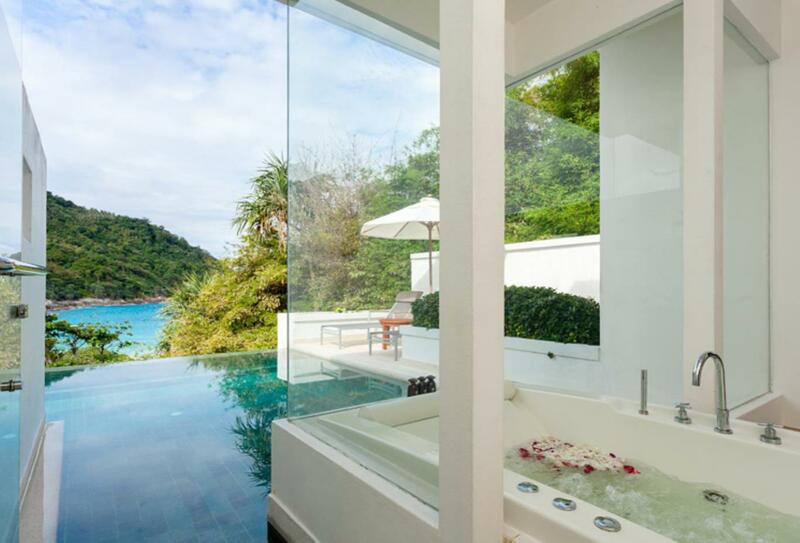 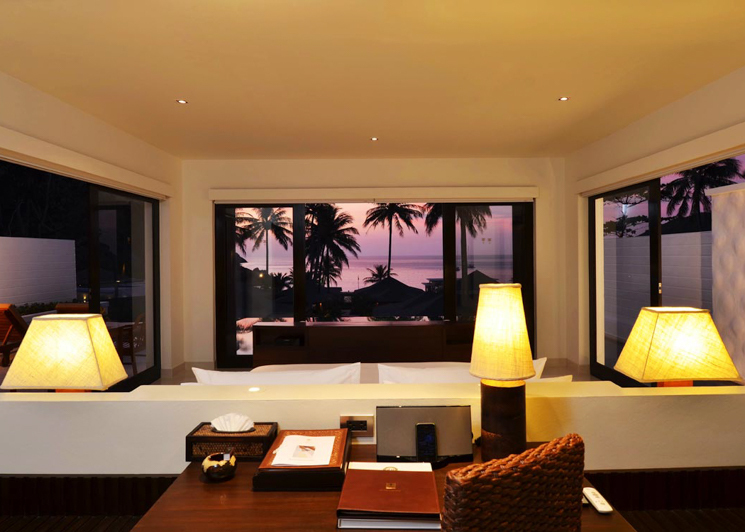 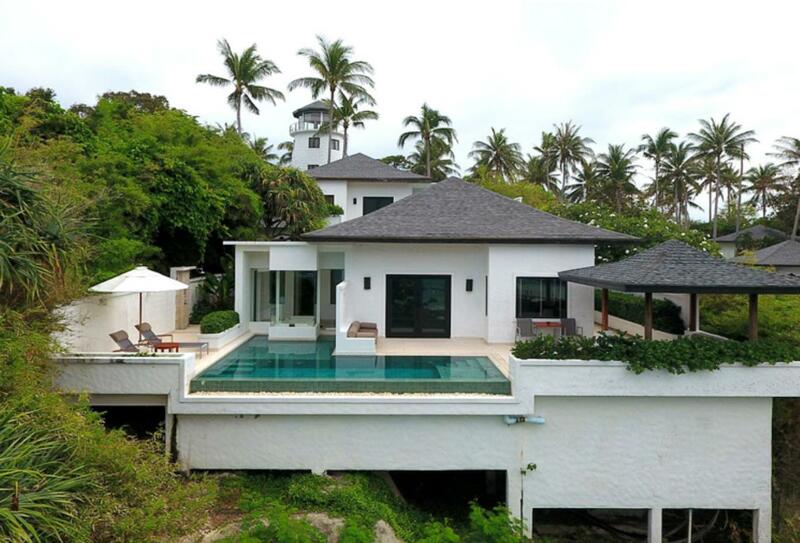 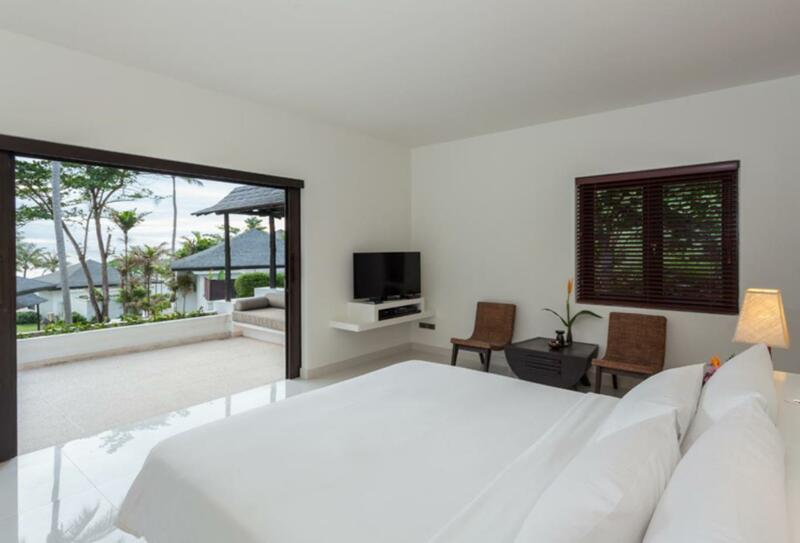 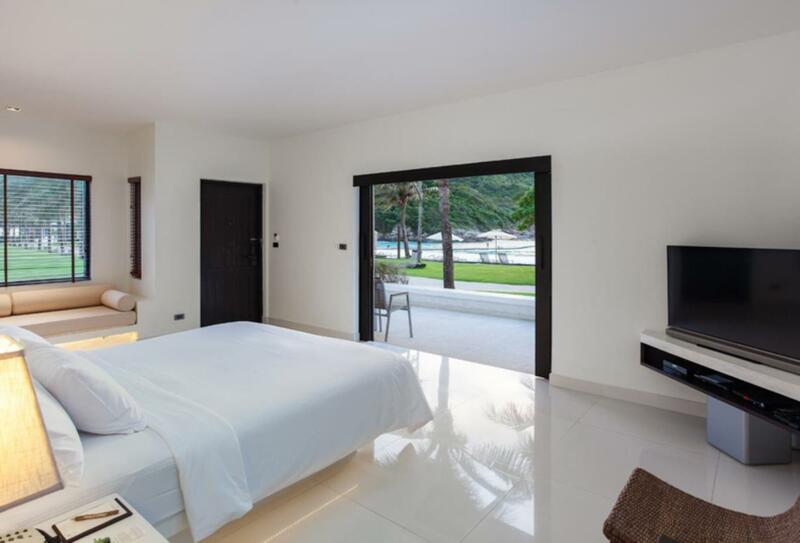 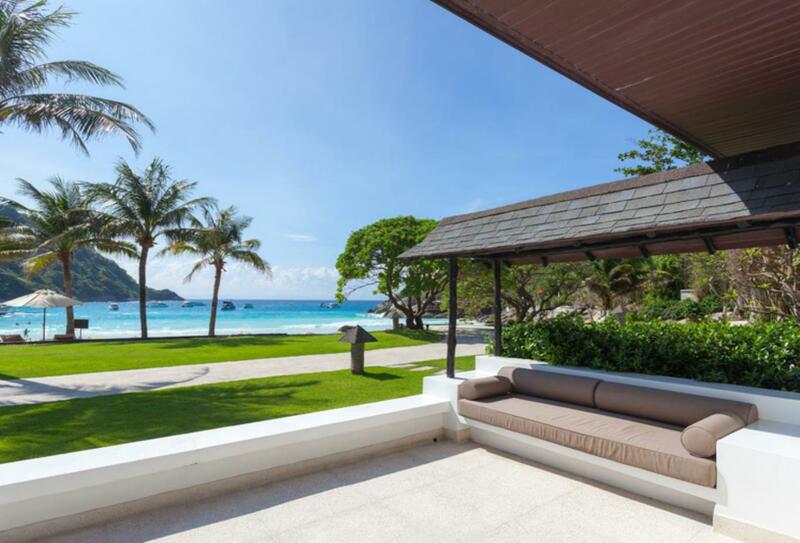 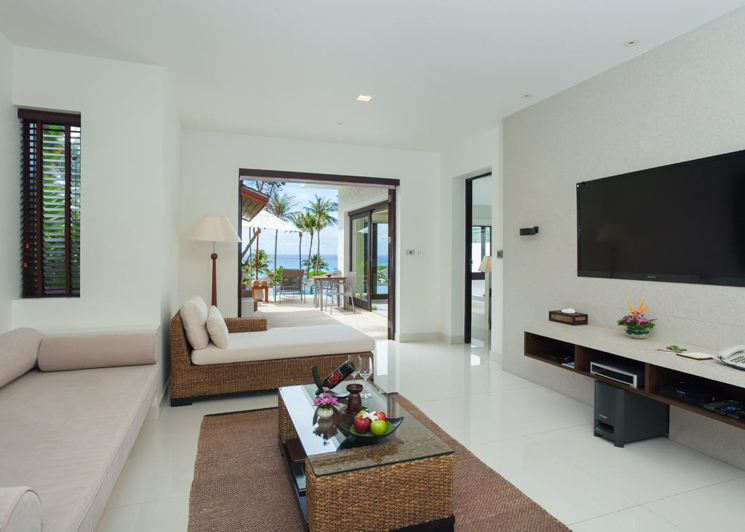 The resort is situated on Racha Yai Island situated 12 miles south of Phuket and is reached in just 35 minutes by speedboat from Chalong on the south of the island; the cost of this transfer is included if you stay more than five paid nights at the resort.